Henry JQ, Lesoway MP, Perry KJ, Osborne CC, Shankland M, Lyons D.C. (2017). 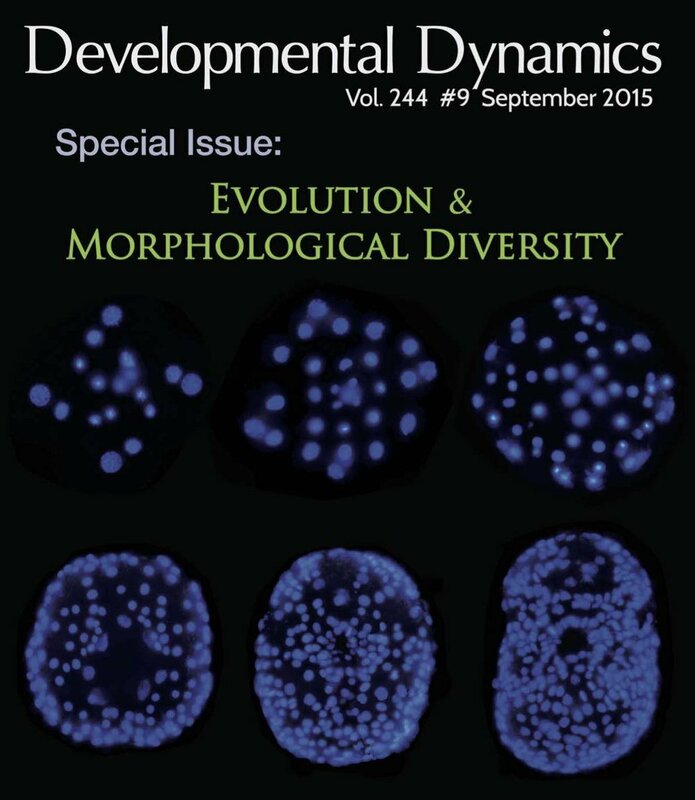 The International journal of developmental biology. 61:479-493. .
Lyons, D.C., Perry, KJ, Henry, JQ. (2017). BMC evolutionary biology. 17:217. Henry JQ, Lyons D.C., Perry KJ, Osborne CC. (2017). Developmental Biology. 15:282-296. .
Developmental gene regulatory networks in sea urchins and what we can learn from them. Martik, M.L., Lyons, D.C. and D.R. McClay (2016). F1000 Research. 5(F1000Faculty Rev):203. Evolution of developmental mechanisms controlling cell fate. Moczek, AP, Sears, KE, Stollewerk, A, Wittkopp, PJ, Diggle, P, Dworkin, I, Ledon-Rettig, C, Matus, DQ, Roth, S, Abouheif, E, Brown, FD, Chiu, CH, Cohen, S, De Tomaso, AW, Gilbert, SF, Hall, B, Love, A, Lyons, D.C., Sanger, T, Smith, J, Specht, C, Vallejo-Marin, M, Extavour, CG. (2015). Evolution and Development. 17:198-219. Perry, KJ, Lyons, D.C., Fischer, AHL, Helfrich, LW, Johansson, KB, Diamond, JC, Henry, JQ. (2015). Developmental Dynamics. 244:1215-1248. Agee SJ, Lyons, D.C., Weisblat, DA. (2006). 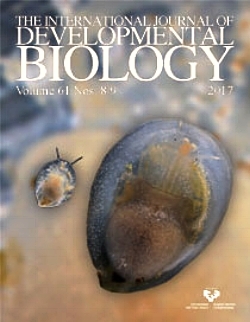 Maternal expression of a Nanos homolog is required for early development of the leech Helobdella robusta. Developmental Biology. 298:1-11.